After my previous post on management accounting dissertation topics, I started to get inquiries in numbers asking about financial accounting dissertation topics. So this is for you, folks and with this post on financial accounting topics, we are done with accounting dissertation topics series here. After doing thorough research, reading the previously written dissertations, and research journals in this field, I have been able to collect and enumerate the financial accounting research topics to facilitate students in their academic efforts. I believe, an already compiled list of research topics in financial accounting can facilitate students by giving them different options to choose from, and to inspire the research genius inside you so that they get help when looking for financial accounting topics. In this collection, I have tried to combine different aspects of dissertation topics in financial accounting at one place. Please feel free to browse and consider these when developing ideas for dissertation writing in financial accounting. Either, you are writing a thesis, doing a project or looking for a topic to write a research proposal or dissertation document; you can be benefited with this post. A review of the global practices in accounting for fixed assets. 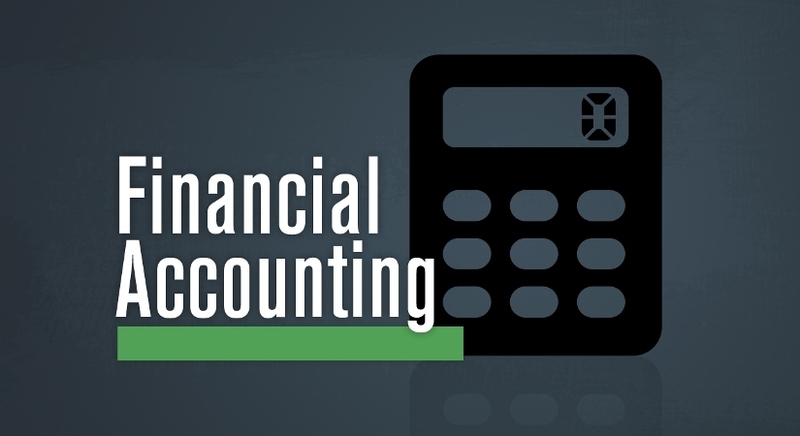 How do differences in accounting methods generate differences in valuations of fixed assets? An exploratory study on the modes of fixed asset financing and efficacy of these modes. An analysis of UK SMEs and their fixed asset accounting practices. How do insurance companies value and account for liabilities? An empirical perspective on contingent liabilities in the public sector- case study UK. The criteria used by American banks to assess long term loans. Procurement of debt based on quality of accounting- evidence from literature. A study on the effects of firm CSR practices on shareholder values- evidence from the US. Impact of firm structure on shareholder equity- review of literature from the UK. How effective is shareholder opinion on firm performance? An analysis of the process of shareholder value creation. Cash flows in the hospitality industry- analysis of the UK restaurant sector. Accruals and cash flow statements- systematic review of literature. A review of cash flow reporting practices around the world. The relevance and utility of forecasting business failure through cash flow analysis. Financial ratios and their practical utility in measurement of company performance- review of literature. An empirical analysis of growth and failure patterns of firms based on financial ratio analysis. Financial ratio analysis of firms following IFRS recommendations for lease accounting. How reliable is bankruptcy forecasting based on financial ratio analysis? an empirical research within the UK. Differences in global financial reporting practices and their impact on consolidated financial statements of multinationals. The impact of increased frequency of financial reporting on management duration - studies from the UK. An investigative analysis of the impact of financial reporting on enterprise risk - a global perspective. Financial decision making based gender representation- is there a difference and does it matter? Earnings management through classification shifting- an empirical review. An analysis of UK Listed companies through earnings management. The impact of revenue manipulation on cash flow statements and analysis- review of literature. Have UK firms had to make procedural changes after implementation of IFRS on earning management? JIT Inventory Systems- a qualitative exploration of the practical implementation across industries. Relevance of Optimal Control Theory in inventory management- an investigative analysis. An evaluation of Inventory control methodologies in UK hospitals. A review of the financial structure of supply chains and maintenance of inventory levels in Hong Kong. How have recent changes in Goodwill accounting affected reporting in financial statements in the US? Mergers, acquisitions, goodwill and stock pricing- exploring the established relationships through systematic review. How do financial accounting regulations guide on the treatment of goodwill impairment? Lessons from the UK. The effect of goodwill on relevance of accounting information for decision-making- a systematic review from around the globe. There you go. Let us have your feedback and if you have more topics to share, feel free to post in comments.